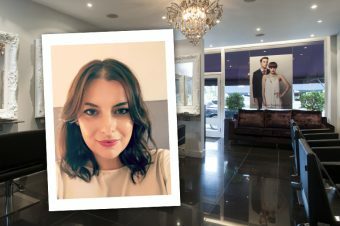 Reed Hair in Maldon, Essex is a gorgeous looking salon but has a unique way of charging it’s clients. Rather than paying for what you have done, you are charged for how much time you are in the salon. We knew we had to test this out so send Charlotte along to give it a go. Would she be able to relax or would she be too busy clock-watching? Firstly, wow! Charlotte your hair looks fab. What did you have done? Thanks. 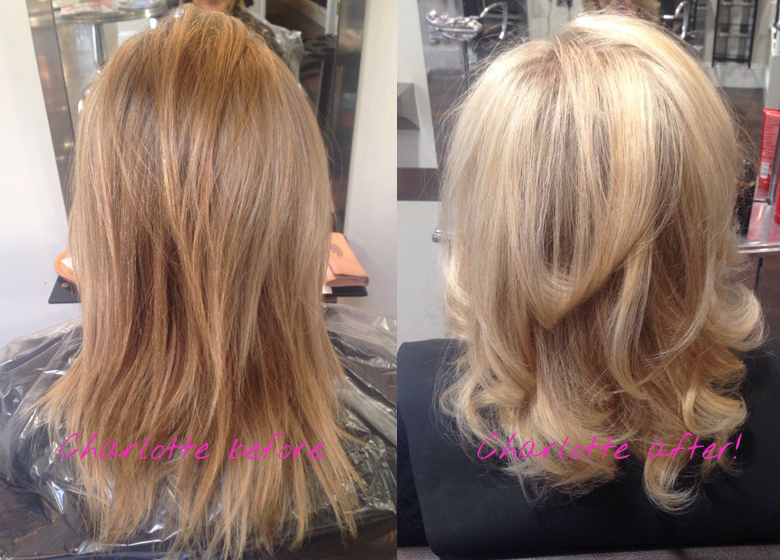 I had a cut, colour and bouncy blow-dry with Grant. I’m getting married in a few months time and transitioning from brunette to blonde for it, so Grant suggested a full head of highlights, which he used Olaplex in, some freehand balayage at the ends and two types of toner put on different sections to give it as natural a finish as possible. I also had a Kérastase treatment as I’m trying to get my hair in as good condition as possible for my big day. What did you make of the way they charge by time rather than service? I’m not going to lie, I was a bit unsure. I wasn’t really sure how it would differentiate from simply paying for your treatment rather than by the time. However, the salon explained it fully when I made the appointment and my stylist was with me the whole time from start to finish. 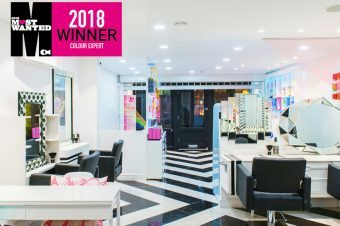 I think it made it a much more personal and friendly service and the salon had a much calmer atmosphere than others I’ve been to. On the day I went it was busy but it didn’t feel hectic. 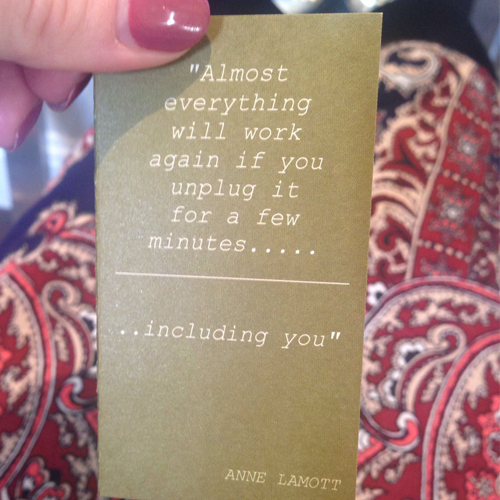 They even encourage you to turn off your phones so you can truly relax, which I really liked. Did it not make you think you couldn’t waste any time talking about your next holiday? Yes I did feel I was clock watching slightly. However, Grant seemed to get the balance right of making me feel relaxed but at the same time working efficiently and being organised. 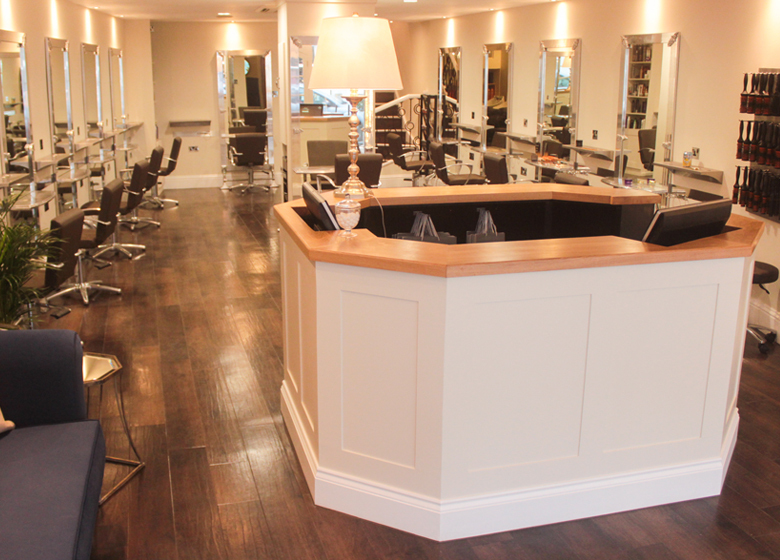 For example, whilst I had a treatment on he went and prepared for my cut and blowdry. 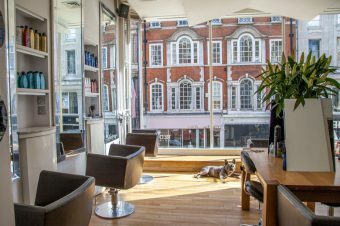 It’s quite a big salon that’s spread out over three floors and is in the middle of Maldon high street which is fairly bustling. I was told that it’s recently been refurbished and it looks fantastic. I would describe the decor as countryside chic. 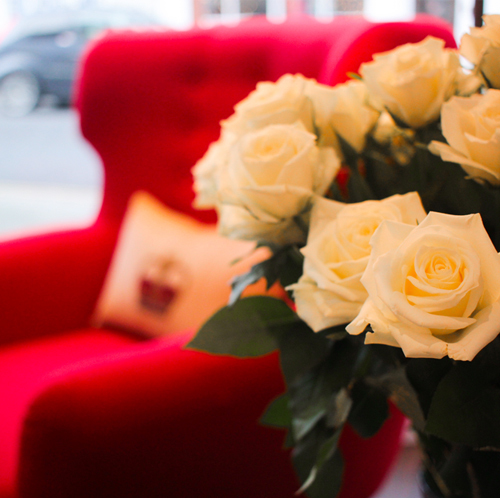 There is a salon glossiness to the decor with cool features such as statement chairs, gorgeous flower arrangements and perspex coffee tables, but then also very homely, cosy touches like comfy sofas, wooden tables and bookcases. How long were you there for and how much did it cost? It took 3.5 hours and cost £160, which for how much I had done, I think is pretty good. I also snapped up the Olaplex 3 to use at home and the Kérastase Aqua Seal treatment as I’m off on holiday in a few weeks time so don’t want all of Grant’s hard work being ruined in the sun. I felt like there is a lot of attention to detail at Reed. The ladies at reception were wearing matching, chic jackets and I was offered a glass of Bucks Fizz with a yummy pretzel. Plus the service was impeccable. I’m definitely going back. You've got dandruff. So what do you do?